Scientists and authorities have been discussing the use of glyphosate and other pesticides for years. While some experts believe that glyphosate can cause cancer in humans, others rely on the opposite. So far, no satisfactory agreement has been reached. The new approval of glyphosate by the EU in 2017 has provoked strong calls for a revision of the regulatory process. The poison kills not only “weeds” but also other plants and is thus a major cause of the massive extinction of species, because the animals are deprived of their livelihood. The International Agency for Research on Cancer’s (IARC) Cancer Research Agency classified it as “probably carcinogenic to humans” in a March 2015 report. 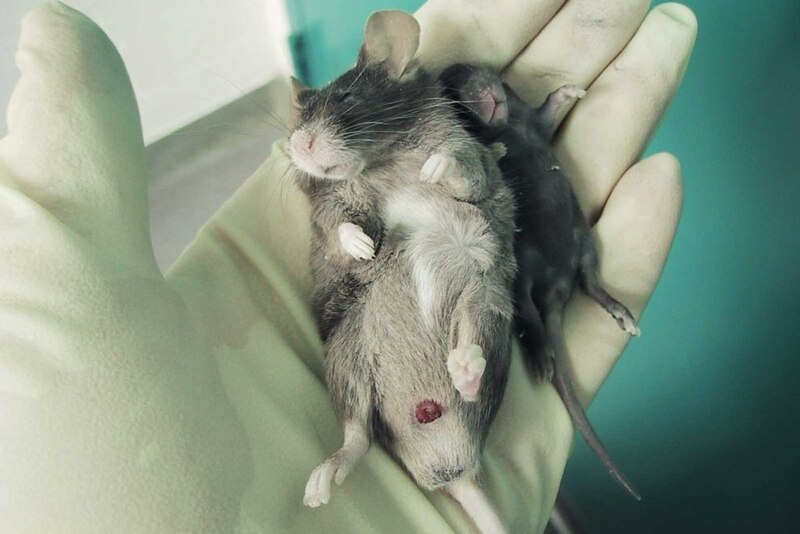 For decades countless animal tests have been conducted to determine the “safety” of glyphosate, in which thousands of rats, dogs, mice and rabbits were tortured and killed. Although glyphosate is extensively used in agricultural and consumer products, it seems more divided than ever before on its potential toxicity! !